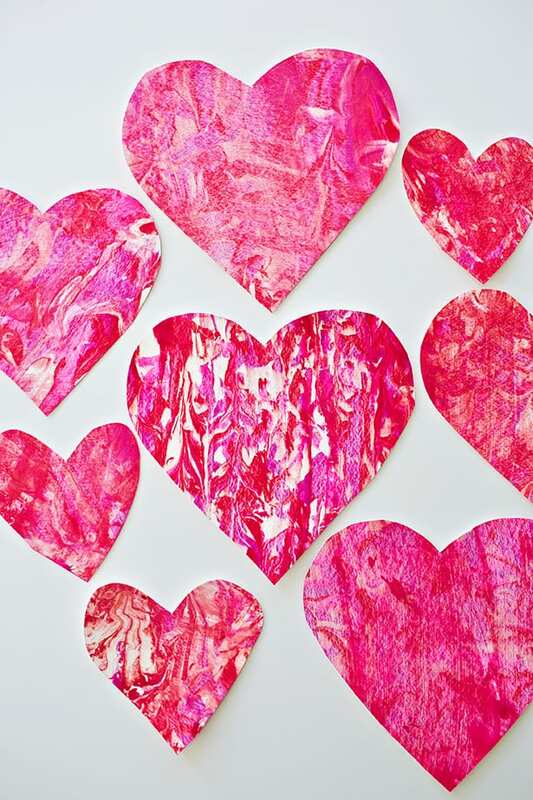 Are you looking for some fun valentines crafts this month? Whether you are helping your boys makes gifts for their friends, teachers, or if you are making something for them you will love the set How Does She? How Does She, is a fun crafty idea site that helps crafty moms share their crafty ideas with one another. 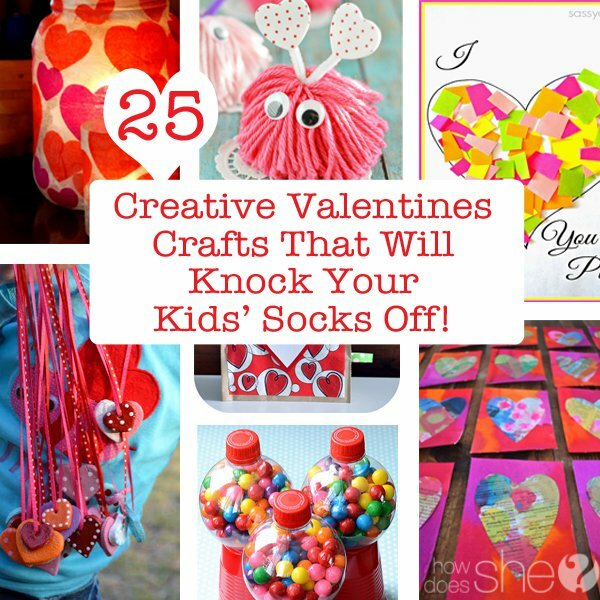 Valentine’s Day is a great day to show those you love how much you love them, and what better way to do that than with a handmade craft. 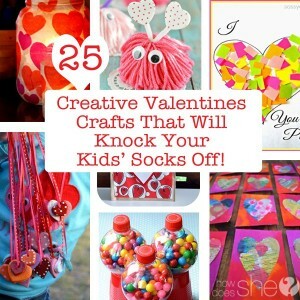 There are lots of different ideas including a gumball dispenser, heart necklaces, flowers, and more! Hurry on over to learn more about these adorable ideas. We especially love the gumboil dispenser. Our little ones love gumboils an this is the perfect little gift just for them. Enjoy! This entry was posted in Activities and tagged Activities, boy crafts, crafts, how does she, the boys store, Valentine's Day, valentines cards, valentines crafts on February 4, 2016 by Lacy.